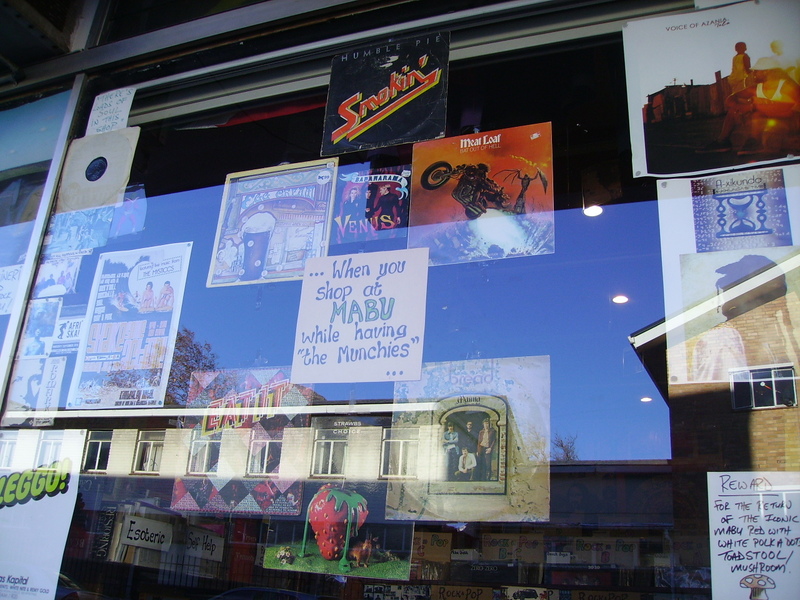 Mabu Vinyl’s Controversial New Window Display. 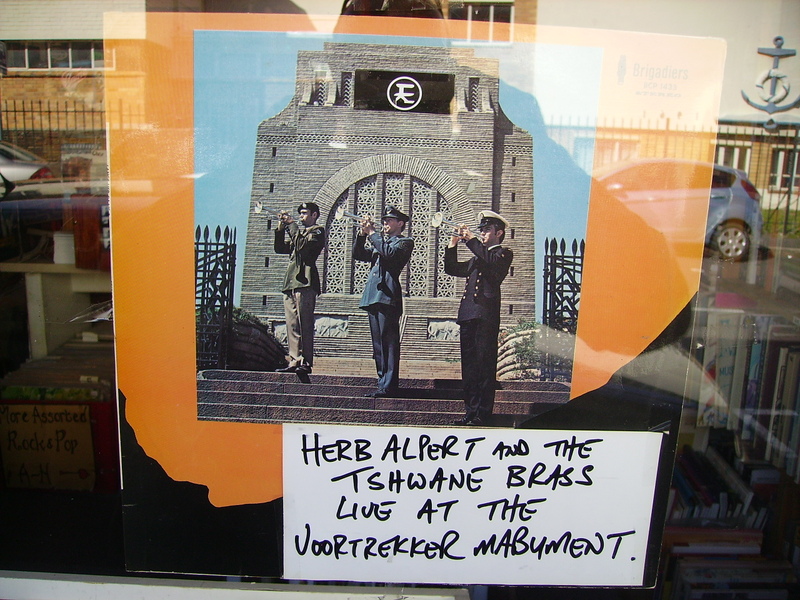 Mabu Vinyl’s latest window display has created a storm of protest from various concerned parties who feel that this time the well-known record store in Gardens has simply “gone too far”, in this case, all the way to, what used to be know as, Pretoria. “It’s an insult” – The Friends Of The Voortrekker Monument Society. Why You Shouldn’t Go LP Shopping When You’ve Got The Munchies!